For Alkali Production Companies, Chemical Plants, Caustic Soda Manufacturers, Alkaline Salt Makers, Chemical Dealers And Many Other Small & Large Industries. Caustic soda is a very versatile chemical components which are widely used for industrial purposes. 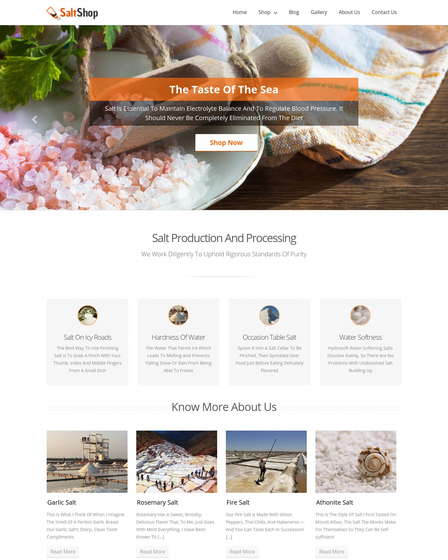 So we came up with Caustic Soda Production WordPress Theme which is premium, responsive & user-friendly website template. 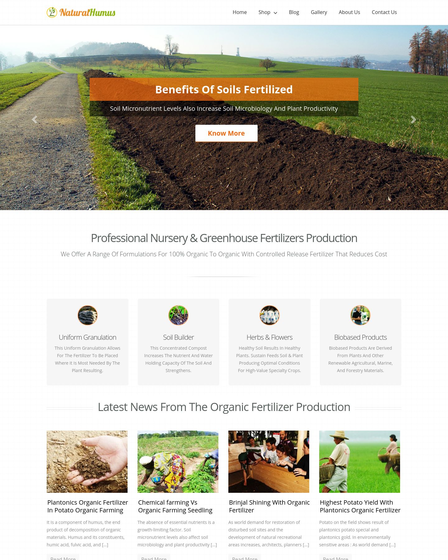 This allows you to uplift your chemical business on the global level. LyeSoda template is designed for the experts & organizations like alkali production companies, chemical plants, caustic soda manufacturers, alkaline salt makers, chemical dealers & suppliers & many other small & large industries. 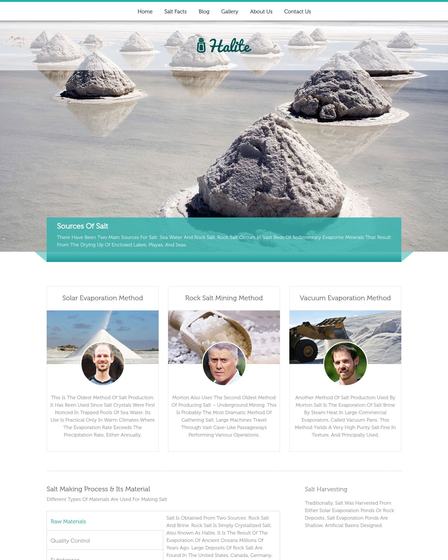 Caustic Soda Production WP Theme provides intuitive visuals with one-page website experience. 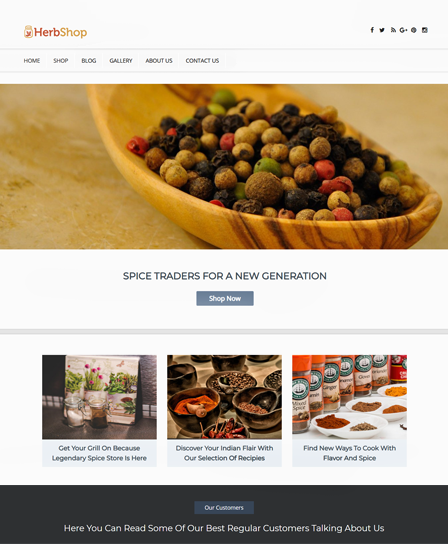 Many business agencies like one-page themes because it mainly focuses on the site content with easy navigation. 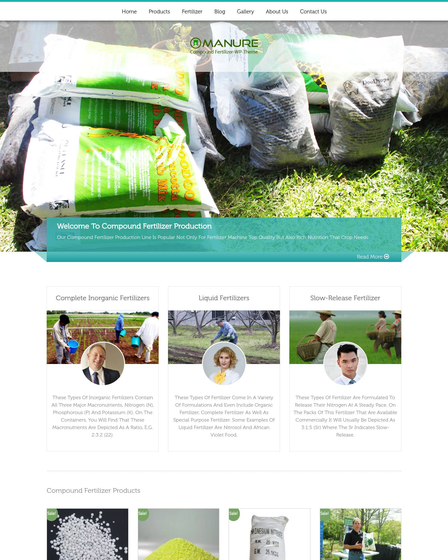 LyeSoda theme is a great template which is designed to assist the corporations in reaching their goals. The eye-soothing color with the combination of features slider easily grabs the visitor’s attention. The free blog feature of the theme offers you to write the articles on your business portal. This will make your webpage more informatory which will engage the user on the page. The media section avails you to upload the video in which you can make aware of the various alkaline mixtures or acid neutralization methods in a detailed as well as in a professional manner. Let your site visitors see the image of your caustic soda production units in the full-screen sliders. The slider portion also provides the arena for the slider descriptions.